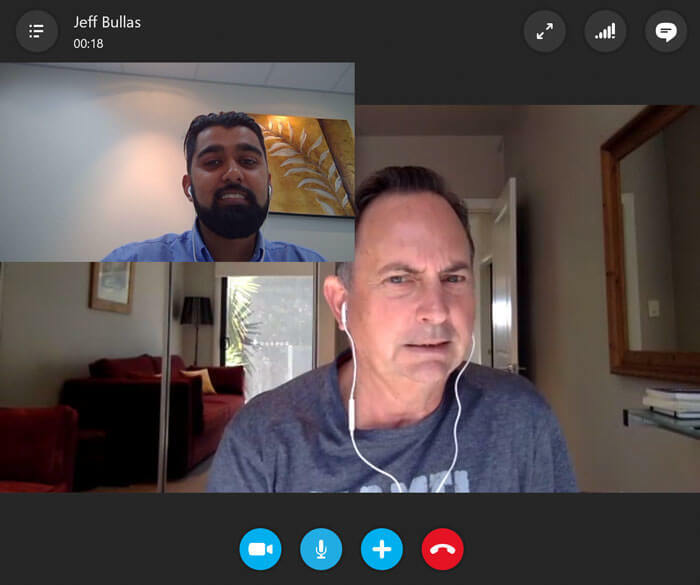 Jeff Bullas is the #1 ranked Global Digital Marketing Influencer of 2016, he’s also listed by Forbes as one of the top 20 influencers of CMO’s for 2017 and has a phenomenal blog that receives over 5 million page views per year. He’s an author. He’s been featured on Inc, The NY Times & The Huffington Post.